I was told by my nurse to give my children (12, 17 AND 19 ) 1,000 IUs daily and for me and my husband to take 4,000 Ius daily. This because of the flu season and she said it would help us to not catch it. I have been doing this for about a month now and my husband has been getting bad head aches for the past two weeks and feeling not like himself. I have also been getting bad headaches and last night had a hard time breathing ( no cold ) and my heart was racing then slowed and then raced again. This went on for almost 3 hours. My kids are all sick now with chest colds but no head aches. My husband and I both feel very cloudy headed and both experienced the heart thing. We are out side a lot, it's winter time here, but we both drink milk and eat cereal. 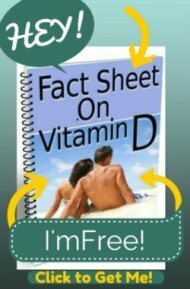 I am concerned that maybe we are getting to much Vitamin D. Reading the columns it seems almost impossible from the amounts we are taking that we could be doing this but I just am curious. I will not be taking anymore for a while that I am sure of. None of us have any underlying health issues, just trying to stop from getting the flu. Comments for Is It Possible that We are Overdosing on Vitamin D? So, I do commend your nurse for having you take Vitamin D- and that she is recommending higher dosages like 4000 IU's for adults, that is terrific. But trust me, you are NOT overdosing. It is simply impossible for you to overdose at those levels. But if you read the Vitamin D Side Effects page, then you'll see that it takes magnesium in order to convert Vitamin d into its active form in the blood- and headache, Heart Palpitations and some of your other symptoms are likely to simply be Signs of Magnesium Deficiency!! So, the solution to your problem is NOT to stop taking your vitamin d, but to simply take some Magnesium along with it. 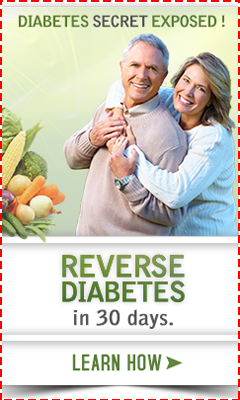 Take a look at the Magnesium Dosage page to see how much magnesium you can safely take. and so many other Vitamin D Deficiency Symptoms that researchers every day are finding Vitamin D offers protection against.